​Did you know that Chandler Limo Service provides the entire Chandler, AZ area with an exceptional airport shuttle and limousine service? It's completely understandable if you didn't, but allow us this time to back up that bold claim. You will find our executive sedans, limos, as well as our party buses, to be aesthetically astonishing, crazily comfortable and lavishly luxurious. Chandler Limo Service offers uncompromising quality, supreme client service, cleanliness, reliability and complete client safety. These are all standards on which Chandler Limo Service was built upon and which we continue to successfully manage to this day. Professionalism, friendliness, experience and exceptional quality are at the heart of our business philosophy. Our abilities to provide a totally private and professional transportation service are unrivaled. 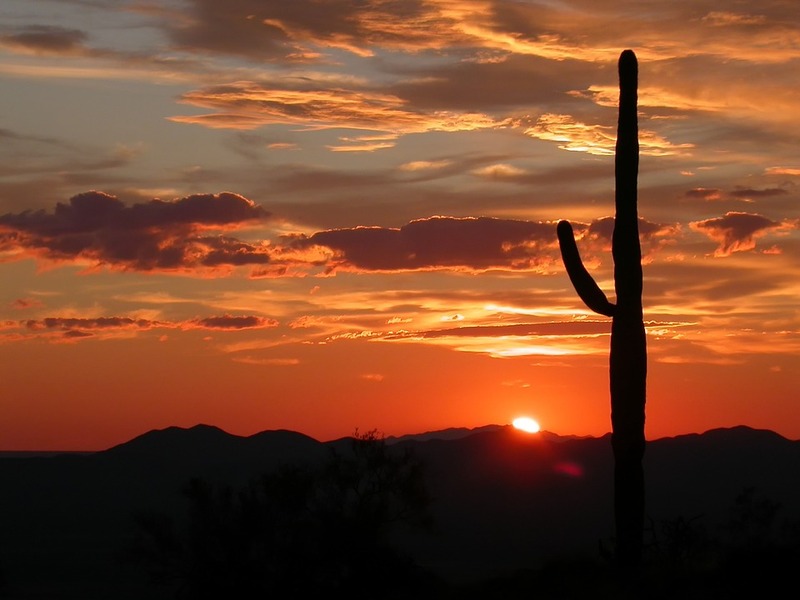 While we're here for individuals of Chandler, we also service Gilbert, and all of the southern Phoenix valley, and you might even find us roaming into Scottsdale and Tempe if you catch us on one of our more adventurous days! Punctuality is pertinent to us. We truly feel that your driver should be waiting for you; you should not be waiting for your driver! Another aspect of our company that we feel separates us from the competition is that the majority of our employees are multi-lingual meaning if you prefer to speak Spanish, we have someone that you can communicate with and set up a reservation with. At Chandler Limo Service, we completely recycle our vehicle's waste as well as strive to use eco friendly cleaning products when polishing and washing our rides. Chandler, Arizona is a wonderful community and beautiful place to raise a family and we wish to keep it that way. All of our sedans, limos and especially our party buses are new. Not ones to cut corners with amenities, we offer full surround sound and other visual enhancements in each and every limo and party bus. Speaking of which, everybody is entitled to an evening of feeling like a complete celebrity, from the moment you're picked up to the moment you're dropped off at your front door after a long night of being social and happy. Being treated like an a-lister is rare and atypical for the layperson, but here at Chandler Limo Service, we intend to provide you with that elusive feeling of being a star among stars. 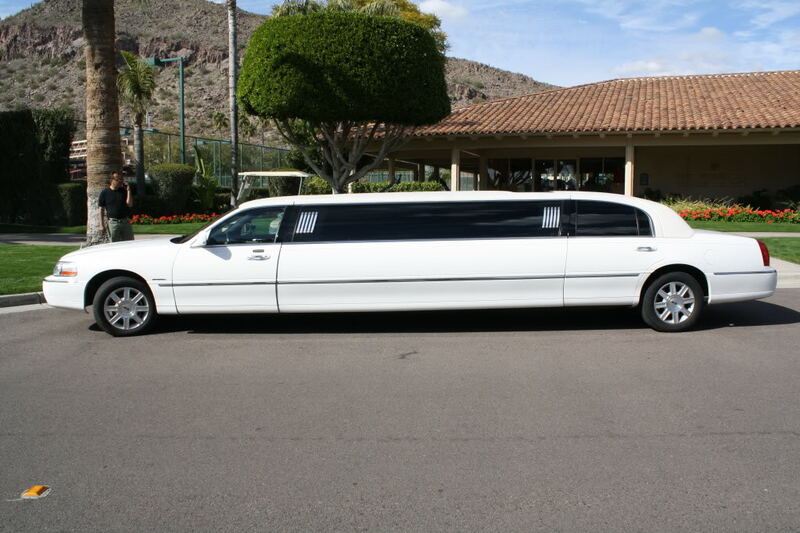 Offering some of the lowest rates for an executive sedan, limo or party bus rental in all of Chandler, we have developed a massive following among private transportation connoisseurs. The main reason for this has to be our affordable service rate. Each car has a different cost tied to it, and we've prided ourselves on never over-charging the client and making sure to provide an unforgettable service while we're at it. You might be wondering exactly how we're able to offer such reasonable prices. Pick up the phone and call us now, and we'll tell you how! By providing Chandler Limo Service with some very basic, un-intrusive information above, we can help identify the best car for you and your party based on the number of passengers, number of hours, and date of your reservation. Our cars, limos and party buses are available 24/7 and we're able to fill most requests due to the sheer amount of vehicles we have on hand! 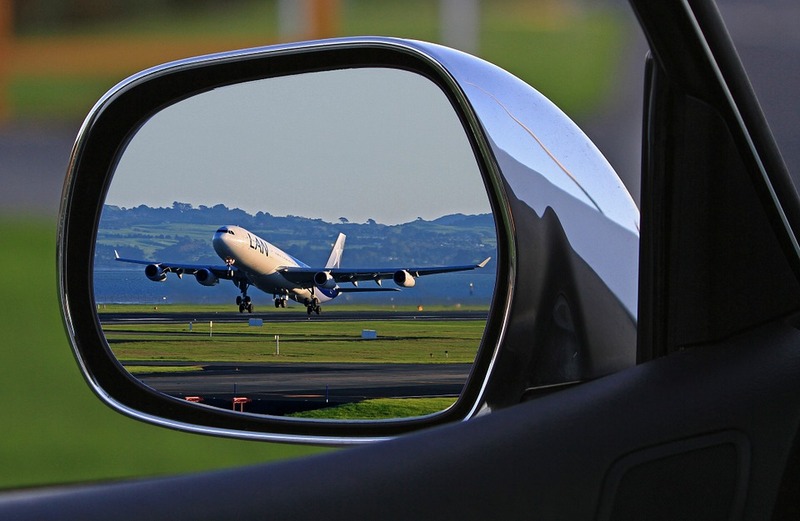 Even if your flight lands at a completely inconvenient time, worry not, because we will be there to shuttle you and yours away from the airport and transport you back to your home safely and securely. Having one of the largest sedan, limousine and party bus fleets in the desert is something that we're proud to have going for us. We offer rides ranging from executive 4-door rides to full sized SUV's to stretch hummers. 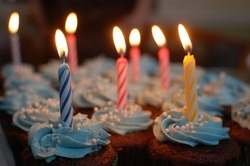 We also have party buses and stretch towncars at our disposal. As you can see, we are prepared for almost any type of booking! Leave all the risk at the door when we pick you up. Hop up in one of our cars, stretch limos or buses and allow our drivers to transport you safely and reliably to your destination. The last thing that should be on your mind when you book a ride from Chandler Limo Service whether or not you can rely on your chauffeur to get you safely and securely to the place of your choosing. Booking a vehicle through us allows you to socialize, consume alcohol and/or relax the entire night free of concern. Here at Chandler Limo Service, we aim to achieve 100% customer satisfaction. If for some reason you have a question, concern, or issue please do not hesitate to call so we can get the problem taken care of immediately. Thank you for visiting our web site. Simply fill out the free quote form up above or give us a call now to get a quote.